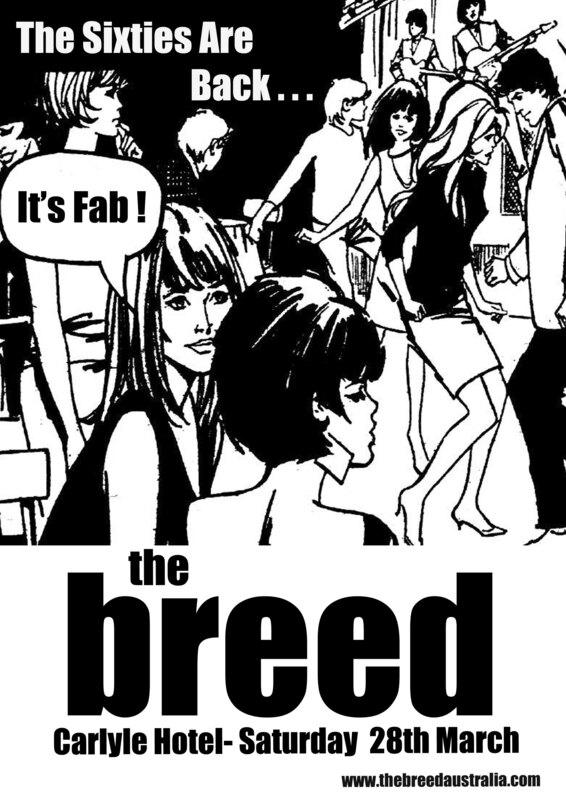 Get set for a fab, far-out and groovy time when retro pop trio The Breed bring some 1960s flavour to the Margate Tavern on Saturday 10th December 2016. Billed as “the ultimate 60s party band”, their fast paced blend of 60s pop and rock music are sure to get you dancing and singing along. The Margate Tavern will also be raising some much needed Christmas funds for Kingborough Helping Hands during the night by holding a couple of raffles with proceeds being donated. 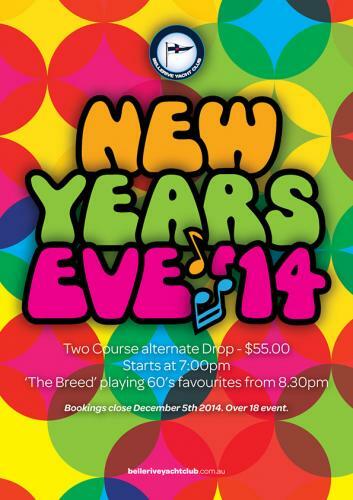 Get along for a great night while supporting a good cause. 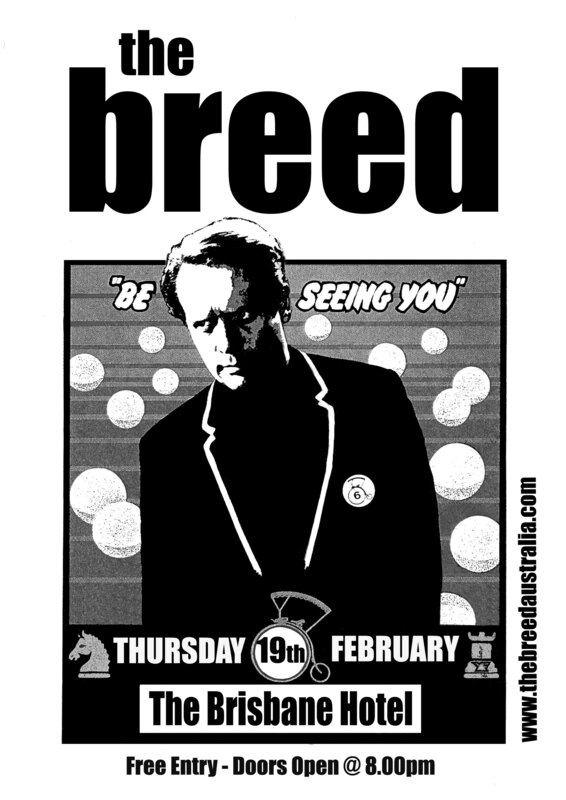 Hannah and Danah will kick the night off at 6.30pm with The Breed on stage at 8pm.Tickets only $10 each. 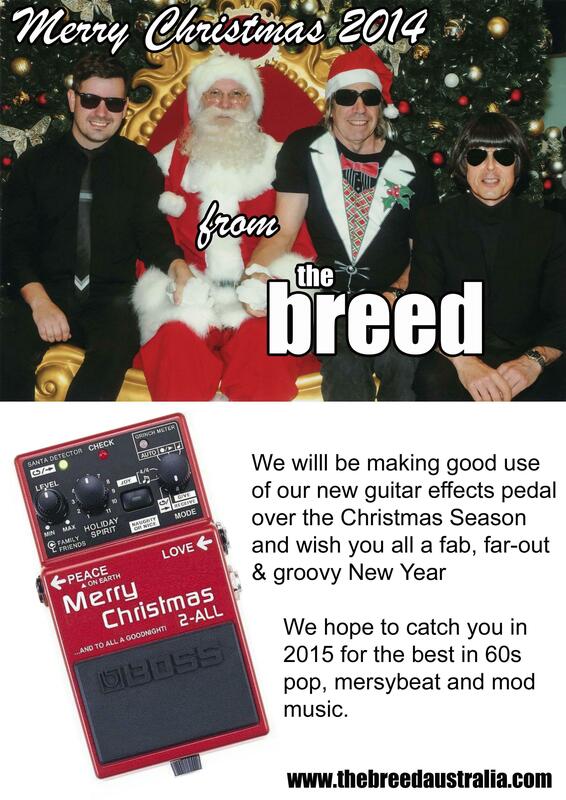 For more information contact the Margate Tavern. Hope to see you there. It will be a fab. 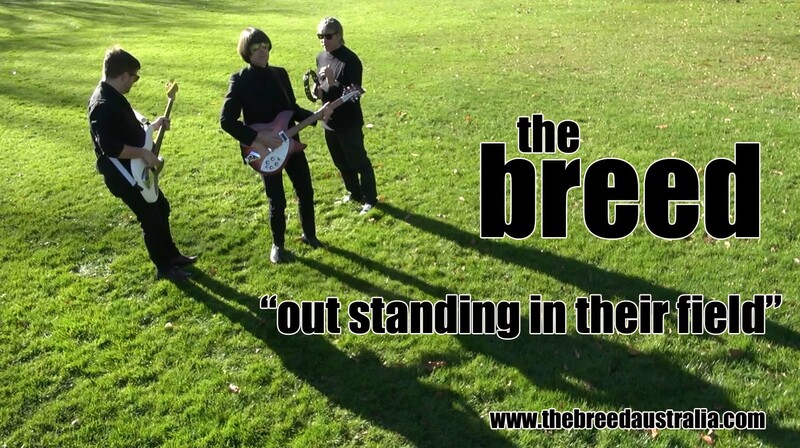 far-out and groovy time, when The Breed bring their unique blend of 60s pop/rock, mersey-beat, mod, and power-pop to the Carlyle Hotel on Saturday 19th November 2016. It will be another fab. 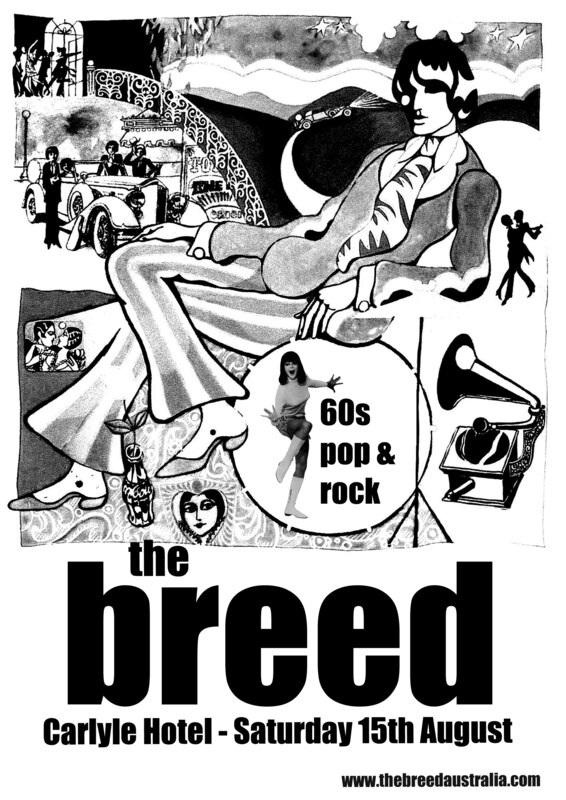 far-out and groovy time, when The Breed bring their unique blend of 60s pop/rock, mersey-beat, mod, and power-pop to the Carlyle Hotel on Saturday 15th August 2015. You are currently browsing the archives for the Promotional Material category.